Netmarble.com, a leading worldwide online game portal, introduces the first content update – much of which driven by player feedback – for its free-to-play fantasy massively multi-player online role-playing game (MMORPG), Arcane Saga. The update comes just two weeks after the game’s launch and adds new content and features for players of all levels. 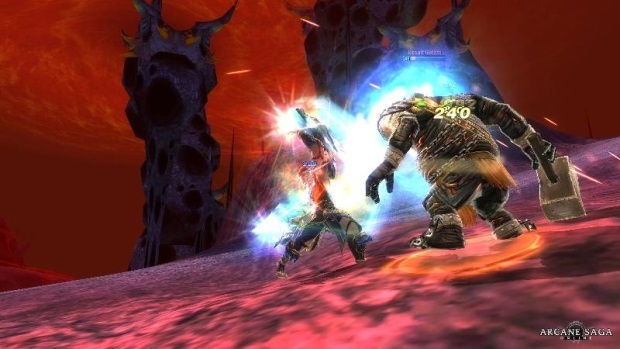 Netmarble plans to update Arcane Saga frequently in order to keep the game fresh and engaging, all while maintaining an MMORPG experience free from the need to grind. Brave heroes can sign up to play for free on the game’s official site and Steam. Player-Requested Changes – Netmarble is taking a nod from the Arcane Saga community by implementing changes based on player requests, such as the addition of a tutorial on how to equip and extract spheres, which are functional enhancements, from items. Also, various character skills are now boosted, thanks to player feedback. 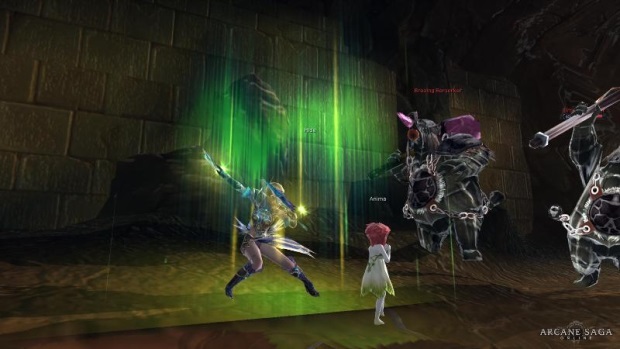 New Max Level Dungeon and Leveling Quests – In the fast-leveling Arcane Saga, many players quickly reached the level cap of 70, or are on their way to the top. These players now have a new dungeon to explore, “Crystal Mine,” which is also the game’s most rewarding dungeon. For those ascending to the top, Netmarble also is adding new quests to help speed the leveling process. New Recipe Items for Crafting – Crafting is a significant part of a player’s journey through Prius, the world setting of Arcane Saga. Recipe parts are essential to successful crafting, and Netmarble is introducing five new recipes for weapons and armor. they called that an update? where’s the mana decreasion?! 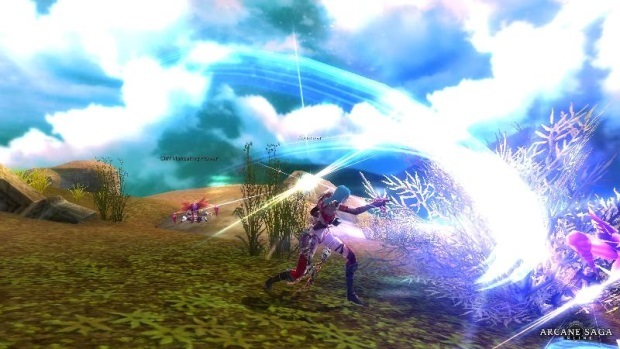 what’s the use of CBT survey if their not gonna implement mana decreasion? players feedback? there’s alot of feedback about the mana usage and yet they not implemented it in game..
they are selling mana pots in cash item, good idea TROLLS.